Buying a new house. Building a house. Remodeling a living room. Renovating the bedrooms. Many home improvement projects involve new floors. But what do you pick? Carpet? Tile? Hardwood? How do you know if you're getting the best type of floor for your lifestyle? What if you just need guidance on matching your existing decor? Wandering the aisles of a home improvement store isn't going to give you the answers you need. What if there was a place with designers on staff to answer your questions? Even better, an Indianapolis flooring store that had designers who are experts in flooring and home design? Kermans is just that sort of place. Learn more about our free flooring design consultation service. 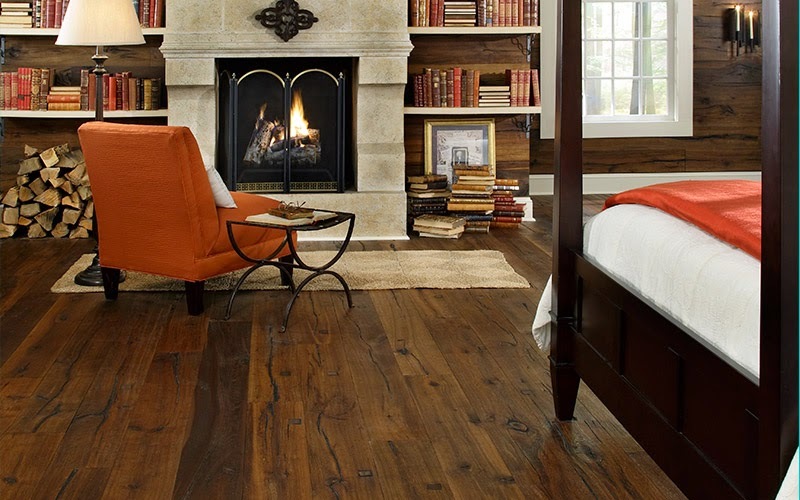 Kermans flooring has always prided itself on offering the best customer service possible. It's one of the foundations of the business and one of the top reasons families have returned time and time again when they need new flooring for their home. Over the decades we've realized that our staff was doing far more than just guiding people to a section of the store, they were carrying on conversations with people. Learning about their lifestyle, making recommendations for the best flooring to fit a budget or interior design. "We wanted to make it even easier for customers to benefit from our experience and design knowledge," notes Dave Amsler, Vice-President of Kermans Flooring. "Now by scheduling a design consultation, our customers receive the undivided attention of a designer coming to their home to assist in determining what selection might best compliment their décor. And it's all a FREE benefit of shopping with Kermans!" In or out of the store, these discussions between our staff and our customers are an important feature of the Kermans Advantage. We are proud to announce that we now offer the ability to schedule your free flooring design consultation online. Set up a day and time that is convenient to you and our designer will be available to completely focus on your needs. You even have the ability to add notes about your flooring project so the designer can prepare some ideas ahead of time. One-on-one time with a flooring expert. Personalized advice to fit your home, budget and lifestyle. Design expertise to give your home its best look. Follow our Facebook page where we highlight trends and tips!